Movie 43 is a film containing a bunch of different comedic pieces. The Blu-Ray for the all-star Movie 43 is coming out soon, and Movie Fanatic is giving away two copies. Movie 43 features an all-star cast in comedy shorts including Richard Gere, Halle Berry and Elizabeth Banks. Peter Farrelly has to be given a lot of credit for trying to bring the sketch comedy movie back with Movie 43. But, our Movie 43 review finds that the comedy short film doesn't have a whole lot of comedy in it. Peter Farrelly was so inspired by Kentucky Fried Movie, that he thought it about time to make a modern version. Farrelly talks to Movie Fanatic exclusively about Movie 43 and pushing the limits of comedy. Check out the new TV spot for Movie 43. Peter Farrelly produces the comedy movie. Movie 43 Exclusive Giveaway: Win a Movie 43 Prize Pack! We're happy to present an exclusive giveaway for Movie 43! One lucky winner will receive a Movie 43 hat, baseball shirt, and more! 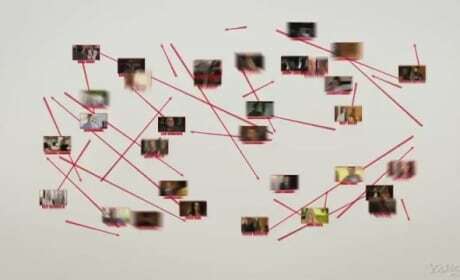 A new video for Movie 43 explores the connections between the members of the star-studded cast. The sketch film hits theaters January 25. A new featurette has dropped for Movie 43. Hear from the cast about the raunchy sketch comedy movie. The poster for Movie 43 has hit the internet! The comedy movie features a huge cast, and is separated into various sketches. 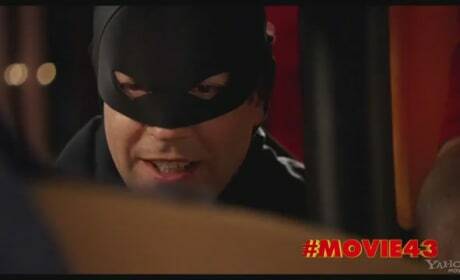 Jason Sudeikis is Batman in this Movie 43 red band trailer. The sketch comedy film hits theaters January 25, 2013. 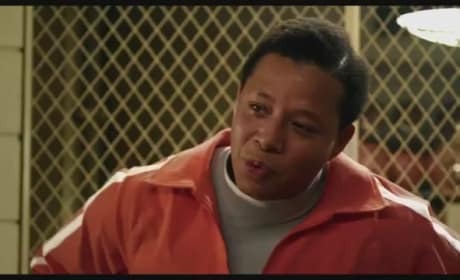 The new green band trailer for Movie 43 has dropped. The sketch comedy movie will hit theaters January 25, 2013. 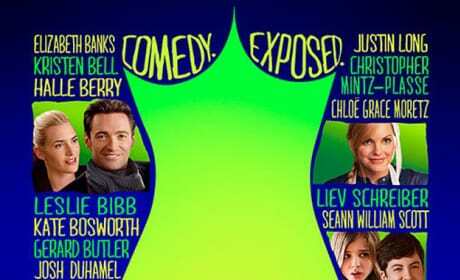 Check out the raunchy red band trailer for Movie 43. The film is made up of 25 different sketches, with a giant all-star cast. Movie 43 is a film containing a bunch of different comedic pieces. Peter Farrelly is behind Movie 43, inspired by Kentucky Fried Movie.